TAKE YOUR VOICE OVER CAREER TO THE MAX! 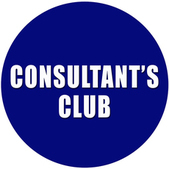 JOIN THE CONSULTANT'S CLUB TODAY! "Let me help you grow your voice over business." This is a chance for you to have access to my consultation on a regular basis. Since the year of 2004 when I released my first book You Can Bank on Your Voice, I have taught several workshops around the country, held many tele-classes over the telephone and coached hundreds of students, several who are now very successful. People have come to Los Angeles from all over the world to attend my Voice Over Workshops and my YouTube videos are very popular. I genuinely love helping others. I love to teach. Your success after my tutelage brings me much joy. Each time you work, vicariously, I do too. That is the reason I created the Consultant's Club. I want the opportunity to consult you on a regular basis. I am here to help you with your demos, auditioning, marketing, home studio, motivation, a positive mental attitude and your overall voice over career, as you pursue your goals. There are general things that all memberships like this one offer, but what is unique about the Consultant's Club is that everything you get is tailor fitted to you. All levels of experience are welcome. My techniques and guidance are highly functional for the newbie and the seasoned professional. You will be on the cutting edge of everything that is going on in the voice over community with a Consultant's Club membership. This is your chance to be part of a group that is getting expert advice and feedback from an insider consultant who is working everyday, in this highly competitive industry. When you get advice, you want to know that you are getting the real scoop. After you join, we will schedule your first consultation with me and we will address your personal needs. This will be our most important session, because it will tell us exactly how we should proceed with your specific needs as we go forward. You will have access to password protected pages on my website where you can watch educational videos along with brief text tutorials that will help you sharpen your skills. Some of my most popular YouTube videos will be there too along with text that only you can get as a member of this club. Every month you will have access to voice over training videos that cover subjects like narration, promotion, motivation, marketing, branding, audiobooks, Internet voice imaging and how to get started in the business. Get a discount on my very popular one on one, 1 hour Voice Over Coaching Sessions. My normal coaching fee is $300.00 per hour and $150.00 per half hour. Consultant's Club members pay only $150.00 per hour, that's half off my normal price! Plus, one pre-recorded monthly voiceover online audio lesson per month. If you fail to schedule your private 30 minute coaching session or miss your scheduled session for the month, it cannot be rescheduled for another month. One personal 30-minute phone session per month. One pre-recorded monthly voiceover online audio lesson per month. 50% off on One on One 1 hour Voice Over Coaching Sessions. Critiques of your current demos. You get access to my one hour conference call archives. Blog posts dedicated to members only. Re-edit your current demo. Rearrange it to be competitive in today's market (Only one demo). ​Let me offer you my expertise. If you have any questions just pick up the phone and call me at (818) 207-2682. 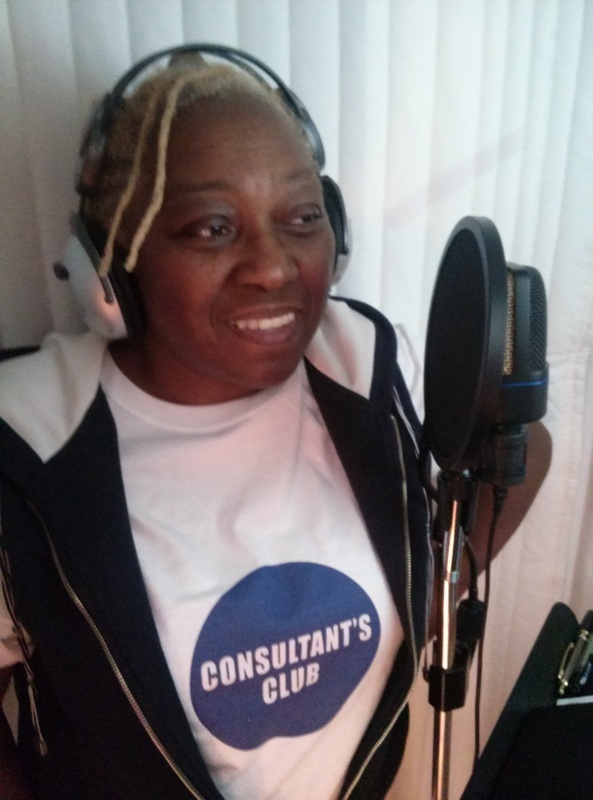 "I am a voice over consultant and this is my club. Join me." ​As your consultant, adviser and coach, I want to provide support when you need it. The cost is only $89.95 per month. To sign up just click on the Subscribe button below. You may cancel your membership at any time. Just go to PayPal and cancel your subscription. The cost is only $59.95 per month for this Associate membership! There are no personal coaching sessions with this Associate Membership. You get access to my VO online audio lessons..
You get access to my Consultant's Conference Call Archives. Monthly educational video and audio training modules. ​What are Consultant's Club Members Saying? Yes, I am a very satisfied Consultant’s Club member. After just two 30-min coaching sessions I am already noticing improvements in my performance! I am more confident and feel more prepared to book those national campaigns that are in my sights! Thank You Rodney! 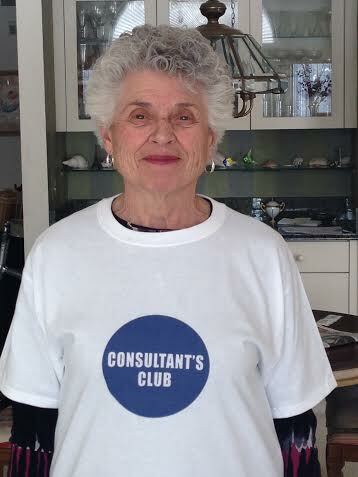 I’m thrilled to be part of your Consultant’s Club. The one-on-one sessions with you, and also the group conference calls have been extremely beneficial! Working with you is invaluable and has helped to bolster my confidence in my abilities as a voice artist. Thank you for sharing your gifts and talents. And thank you for being so encouraging. Hi Rodney ~ What a great session we had! I appreciate your teaching style. You are very reassuring and encouraging, and even though I felt a little nervous at the beginning of the session, that faded away very quickly. It is such a pleasure to study with a performer of your caliber...it bolsters my confidence tremendously which makes me a better Voice Artist. Rodney is the best VO coach I have had in 4 years of training, therefore, I am more confident and prepared to get hired to do VOs. He gives the best variety of scripts including tags and promos that were unknown to me. His Tongue Twisters' for warming up are fun and very helpful with enunciation and having to read fast tags. In addition, Rodney gives great opportunities to everyone in the Consultant’s Club, to read scripts and be critiqued by other VO experts. I wish I had found Rodney Saulsberry long ago, as I believe I actually would have been DOING VOs long ago. He is an excellent, caring teacher and writer educating people of all ages to BE VOICE OVER TALENTS! 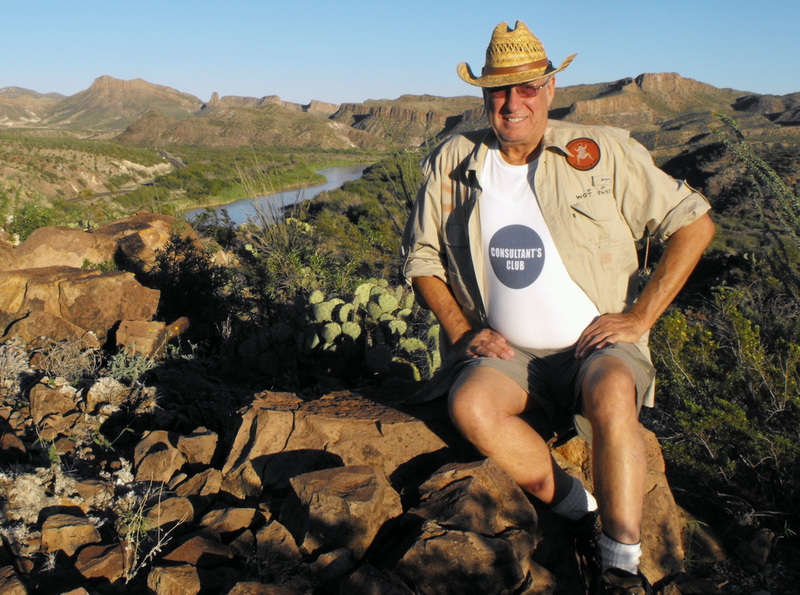 "Rodney Saulsberry is one of the best and most generous voice coaches I've come across. Aside from being a premier talent in his own right, he brings true enthusiasm and genuine caring to his coaching sessions, motivated entirely by bringing the best out of each student. I worked with Rodney on promos and imaging reads a number of years back and I credit him greatly in helping me achieve success in that area of the voiceover business. In 2012, I was fortunate to win the Best Voiceover Award at the Promax Local Awards for Network Affiliates and I can honestly say that Rodney's support and guidance helped me get there." 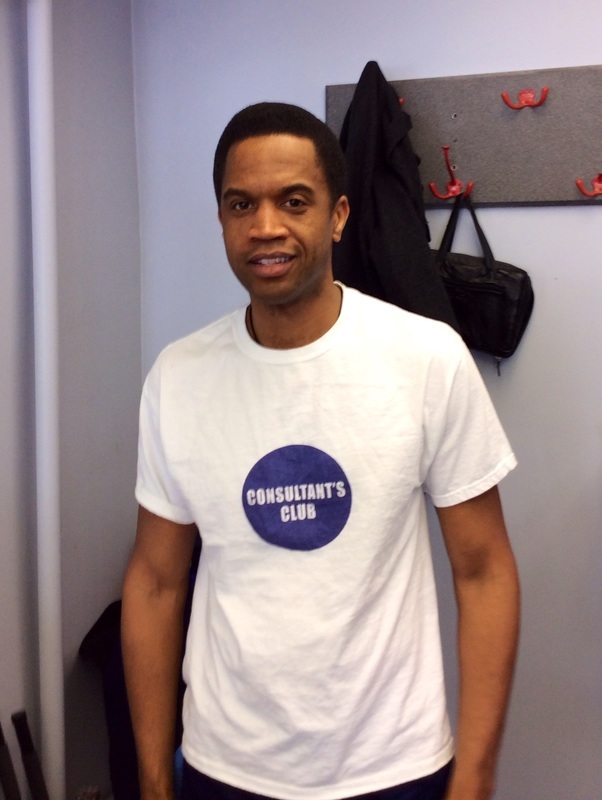 Some Consultant's Club Members Proudly Wear Their Tee Shirts!